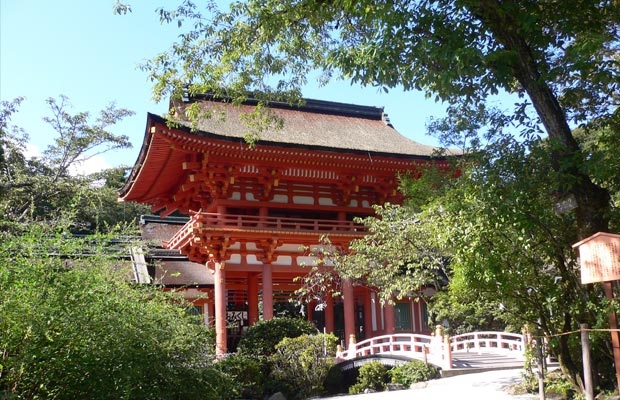 Designated by UNESCO as a World Heritage Site, Kamigamo-jinja is the oldest shrine in Kyoto. Visitors should try its roasted rice cakes, or Aoimochi. 45 minutes from Kyoto Station by bus and then walk.